In the previous article we discussed the concept of ‘Place of Supply of Goods under GST’, we will take the discussion further and learn about the concept of ‘Place of Supply of Services under GST’. There are specific cases/rules for determining place of supply for services rendered directly in relation to immovable property, transportation of goods etc. We shall cover them in the next blog. 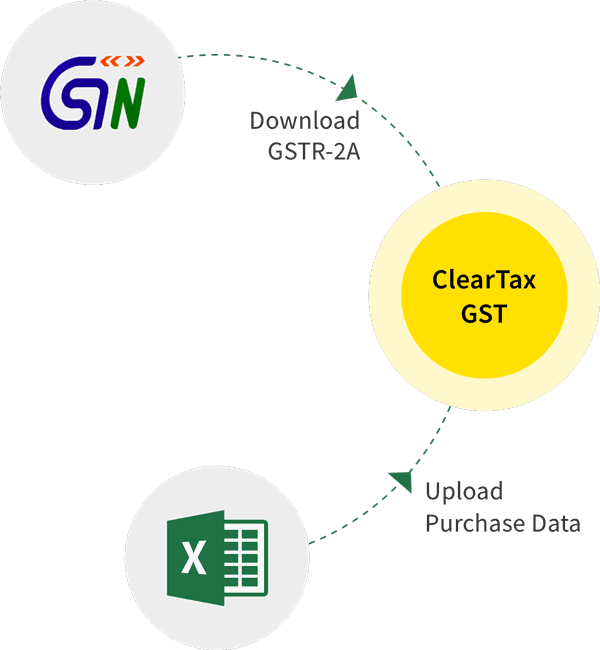 GST is destination based tax i.e consumption tax, which means tax will be levied where goods and services are consumed and will accrue to that state. The special cases under this classification will be discussed in detail in next article. These are the transactions where either of the service recipient or the provider is outside India. Transactions in which both the recipient as well as provider are outside India are not covered here. In case where the location of service recipient is not available, the place of supply shall be location of the supplier.